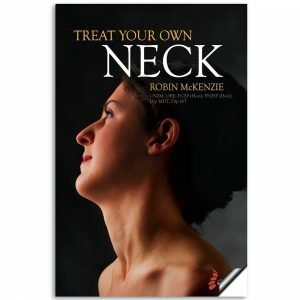 If you have chronic neck pain, Treat Your Own Neck is a guide to self treatment through education and easy to do exercises based on the McKenzie Method. It is a system for self managing and offers relief as well as prevention of neck pain. It is now the 5th Edition with color illustrations in a softcover book with 80 pages. 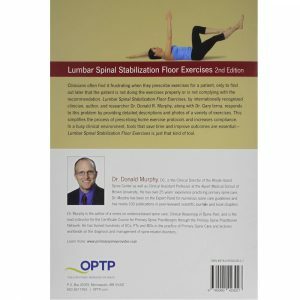 With nearly 30 patient exercises for back stabilization, this book is ideal for a home exercise program to strengthen and rehabilitate. 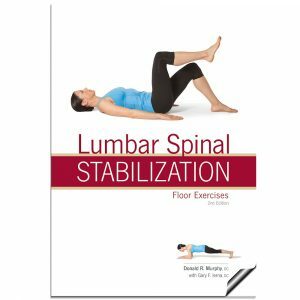 Back exercises are supported by step by step instructions and images and divided into Supine, Bridge, Quadruped and Lunge/Squat tracks. 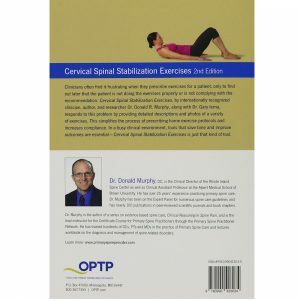 The second edition is completely revised and updated with new exercises and full-color images. 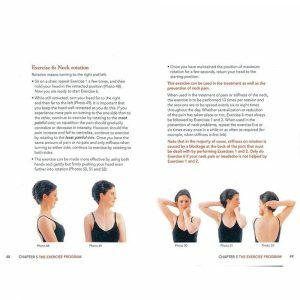 This patient booklet demonstrates nearly 30 neck stabilization exercises for a comprehensive home program, reinforced by step-by-step instructions and full color images. 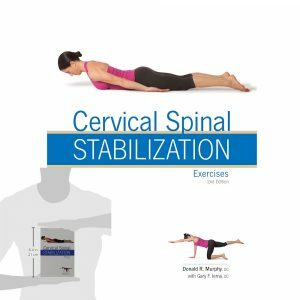 Exercises are separated into sections: Oculomotor, Hanging Head (Isometric and Isotonic), Neck Ball (Isometric and Isotonic), Cervical Stabilization and Postural exercises.